SERVICES – Blue Moon Travels Pvt. Ltd.
Overseas Travel Insurance In addition to trip cancellation and interruption, we can also provide coverage for trip delays, missed connections, lost or delayed baggage, medical expenses, and emergency evacuation with repatriation of remains. 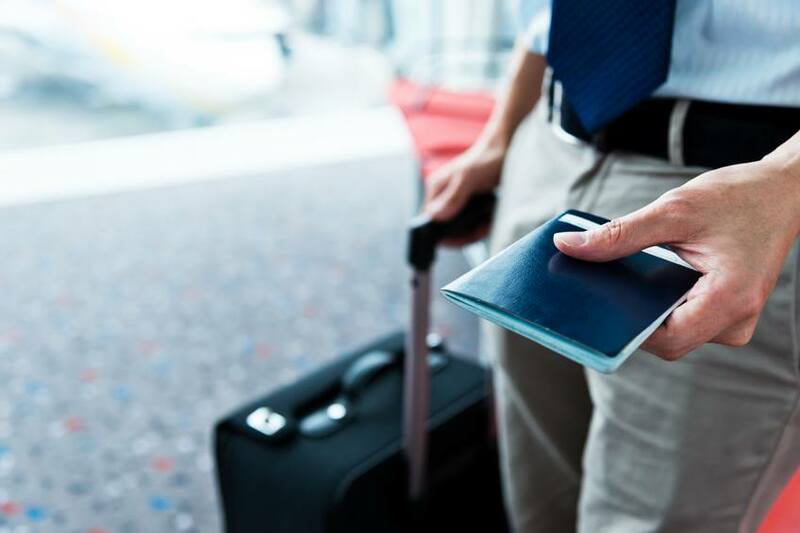 24-hour assistance services are included to help the traveler with emergency medical assistance, lost baggage tracking, emergency cash transfer, emergency last minute travel arrangements, and assistance with replacing lost travel documents.